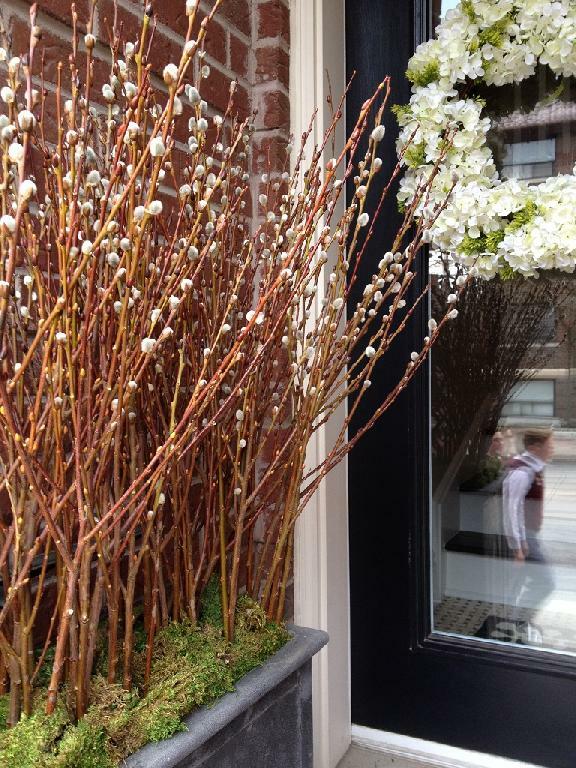 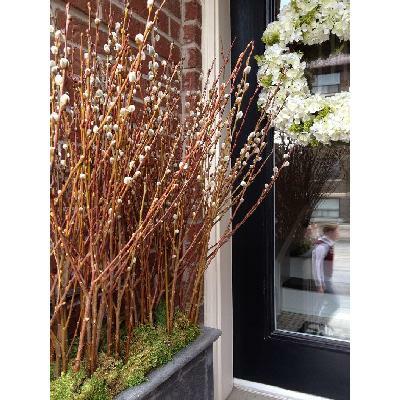 Modern spring planter of willow catkins in elegant resin & concrete container. 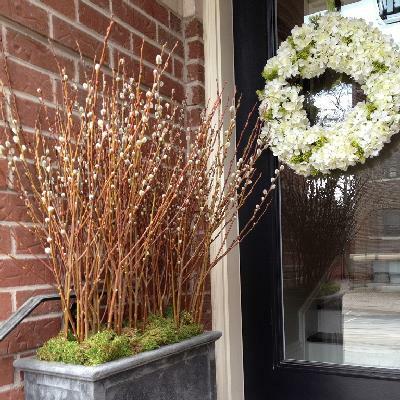 One of a kind spring entrance decor. Planter installation in Toronto and GTA. 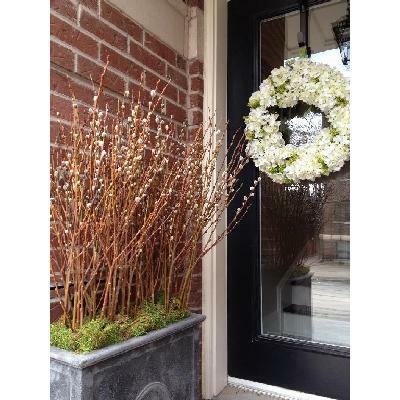 Enjoy online catalog of trendy Toronto planters from city best floral and horticultural boutique. 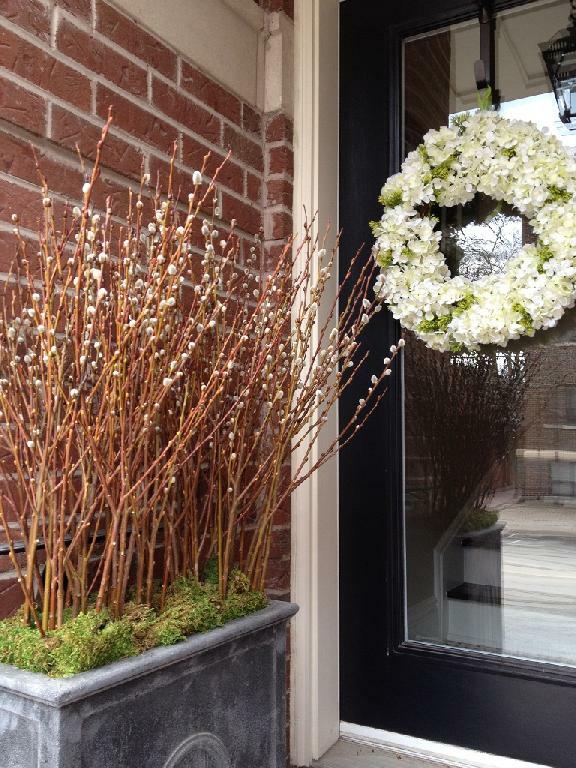 If you need any assistance please call our Toronto flower studio.